LOVE BEING A NONNY! : Update on the TWINS! The twins are two weeks old now! They are still in the NICU, but doing so good. C, who was 3 lbs. at birth, lost down to 2 lbs. 8 oz. He is now back up to 3lbs 5 oz! T, who was 4 lbs. 5 oz. at birth, lost down to 3lbs. 8 oz. is now back up to 4 lbs. 9 oz. They have to learn to take all their feeds by mouth before they can come home. Pray with me please.....Grow babies, Grow! They look great!! So so cute! It sounds like they're gaining well. Praying they're home where they belong SOON. Streaming prayers constantly for these precious babies and their familes! Glad to see they are growing!!!!!!!!!!!!! I can't wait to see them....didn't want to push myself too fast onto this new family while in NICU but I am getting really antsy to meet them!! I'm sure the proud mommy and daddy (and nonny and poppy) are overwhelmed with information, etc. Someone always has advice, but I'm going to give mine anyway =) If anyone offers to teach you infant massage or there is a class you can take. DO IT! I did an internship in the NICU a few years back as a Child Life intern and was taught some infant massage. Part of my "job" was to give massages to infants in the NICU (who were old enough/well enough to handle it). 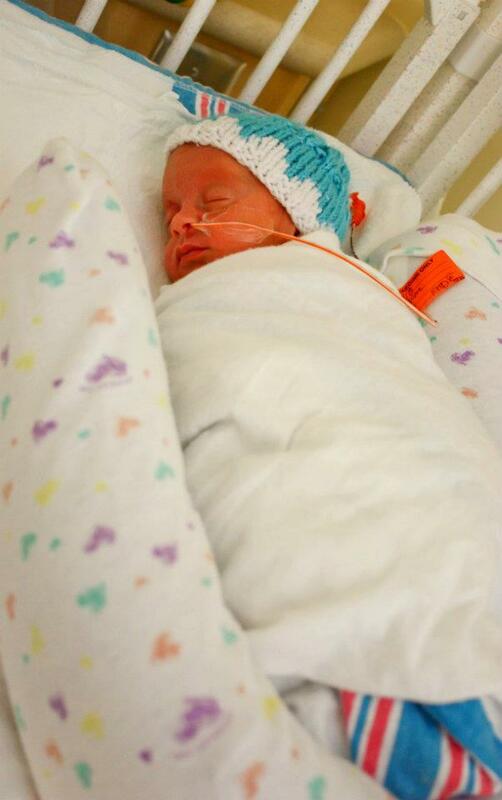 It's really awesome for preemies (when they're ready) and full term babes too. I did it with mine and it was such a nice bonding time, not to mention it helps with digestion. Congrats!!! I love reading your blog!! I'm not friends with *J on facebook, but I am *G and *B so it's nice to see all their pictures and I get to see the twins through you! They are so precious...praying they get stronger everyday and come home soon! Praying for these sweet little ones! So so sweet little ones! Praying they do well and can go home soon. They are beautiful!! It won't be too long and you will be posting pictures of them under the Christmas tree! Beautiful, precious miracles!! Heartfelt prayers are being sent heavenward. 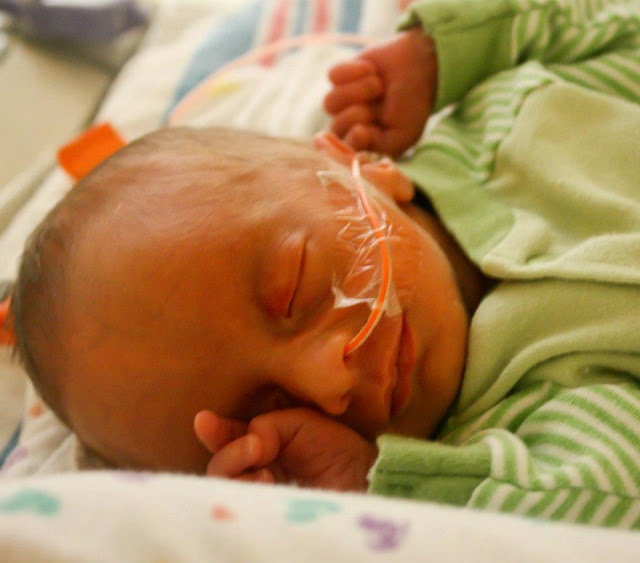 3 of my *Littles* were preemies and one really fought for her life. She is now a thriving, rambunctious, intelligent Kindergartner. Those precious angels are little fighters and the immense love of their family will pull them through...God bless and CONGRATULATIONS...they're BEAUTIFUL!! I can see their little faces have filled out since the last picture. I pray with you. I can feel your heart this morning as I read this. They are so precious! I have been wondering how the babies were doing. I know y'all can't wait to get them home. Do you know how much longer it will be? My daughter went for another ultra sound today and is measuring 23 weeks and both babies seem to be growing on schedule. Keeping your babies in my prayers!